RARE Nation recording artist AF Rome provides some visuals for his new track, "Forties." Gearing up for his debut project, *The Application*, Romero lets go the feel-good, Mark Parker-produced party record which is perfect timing for college students headed back for the fall semester. Romero's easy going personality and clever rhymes shine throughout the track. FTR Drama has been quiet for a bit but he's back with a new banger off his upcoming free album Famous. 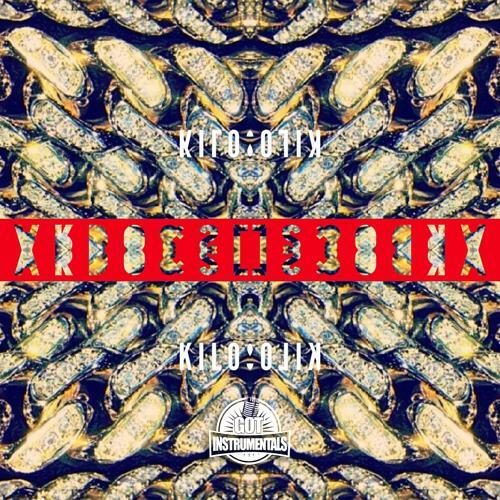 "Knee Knee" featuring Minneapolis's Rocky Diamonds. The two linked up with Sledgren and Ricky P to make this banger about most men's favorite pass time. Be on the lookout for many more new singles and videos off Famous dropping soon, which features Chief Keef, Wiz Khalifa, The Come-UP, Chevy Woods and more. The Second video release off of the Pittsburgh emcee's upcoming project "93 until Forever: Dorm Room Music." 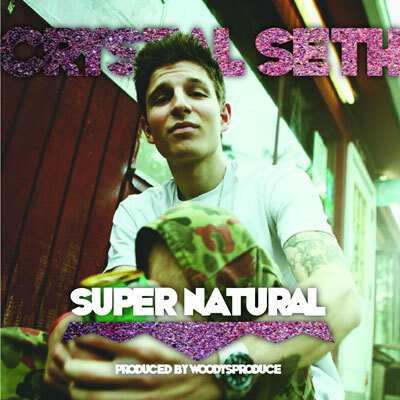 Crystal Seth recently won Jenesis' "Under The Radar" contest and received a beat by WoodysProduce. Today the completed track made its world premier on DJ Booth! Do yourself a favor and check it out below. Tairey presents us the first visual leading up to his next project "Decorated Time" which is due to drop 9/24/13. "Miami Vice" is laid back track where the recent high school grad reflects on a relationship and the vices that come along with it. In this episode VeeAye4prez pays a visit to 720 Music, Clothing & Cafe in Lawrenceville (4405 Butler Street). He catches up with an up and coming artist/designer Darrell "Tuffy" Kinsel for a quick one on one. Darrell Kinsel is the resident designer at the Cafe and does a lot of work around the City of Pittsburgh. VeeAye also got a chance to talk with owner Nate Mitchell about his new venture. Fresh out of high school, 19-year-old Norman Dean tries to bring the positive vibes back into a somewhat negative world. His new mixtape "Hippy High" consists of old school sounds twisted up to bring the new school hippy vibe, bringing happy thoughts to listeners. 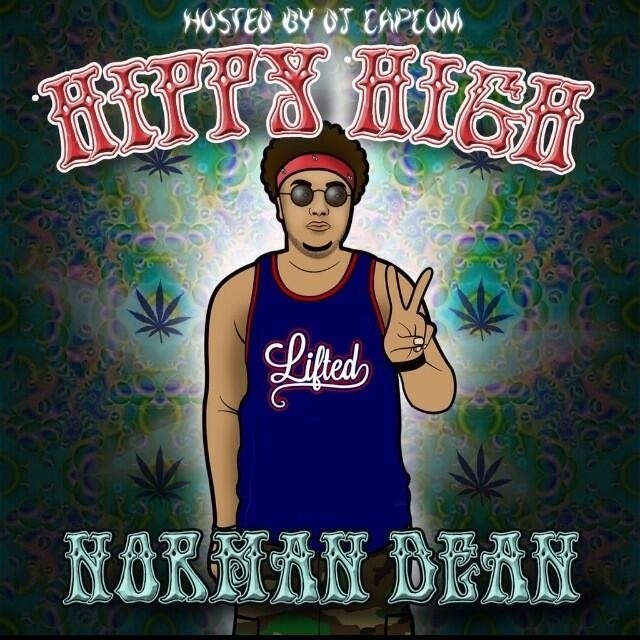 "Hippy High" takes listeners through different stories and feelings inspired by the young artist's life. Sponsored by Jenesis Magazine and hosted by DJ Capcom, this mixtape boasts solid features from fellow Pittsburgh emcees Hubbs, Shad Ali & SpaceJam Jiff. Key production includes Fresco Stevens, Shod Beats and more. 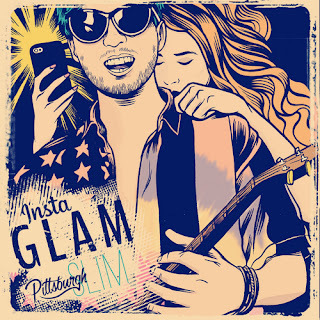 Instaglam is the latest project from the former Strict Flow emcee Pittsburgh Slim. On this project Slim links up with fellow Pittsburgh artist/ producer Roscoe Wiki, his close friend T. Mills and more. Enjoy! The lively, exciting Ads Antalik recruits label-mates Palermo Stone and AF Rome for crisp visuals to "Coming Right Back." The song, produced by Samuel Whitney, finds the three talented emcees in a reflective yet celebratory mood. Ads Antalik is currently preparing his debut project as a R.A.R.E. Nation artist. Pittsburgh’s twenty-year-old Ads Antalik offers a new, refreshingly different voice for hip hop, a voice that is not bound by city limits or subject matter. He boasts an exciting, rapid-fire delivery mixed with chillingly intricate, yet easy-to-digest lyrics. As hip hop enters what seems to be a lyrical revival, Ads Antalik is the voice to pair this lyrical resurgence with a positive message and push the limits of hip hop in order to bring a positive change to a world that so desperately needs it. 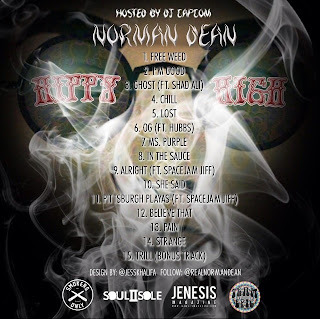 Jenesis Magazine and Team Epic bring you Norman Dean's greatest video to date for "Lost". The creative visuals set the tone of the song as Dean spits some smooth, lyrical flows over this wavy track sampled from Maxwell's "Bad Habits". This song is from Norman Dean's "Hippy High" mixtape dropping August 21st. "Lost" was directed and edited by Brennan Peirson & shot by Louis Barr. Who's gonna come back at him? As fall approaches, college semesters begin and preseason camps heat up for athletes around the world, R.A.R.E. Nation offers music for the soundtrack to that vibe. 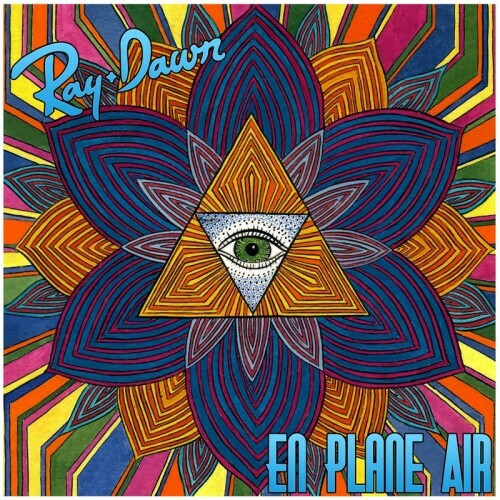 Ten tracks full of energy from the artists of R.A.R.E. Nation to aid in pregaming for a party, motivation to go that extra mile during your workout or championship game, or giving you that extra boost of energy during your day. 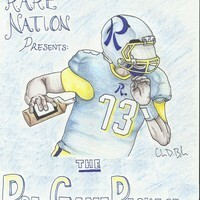 Founded in 2012, R.A.R.E. Nation is a Pittsburgh-based music entertainment company. R.A.R.E. stands for “Revitalizing Art; Reinventing Emotion,” and our primary goal is to bring the life and musicality back to hip hop. Through our unique artists and their music, we aim to paint a picture of life's ups and downs and instill individuality, self-motivation and self-confidence in our listeners in the hopes that we can help improve their lives and the communities we reach. R.A.R.E. Nation is proud to announce the newest addition to their roster, hip hop artist JKJ. To learn more about JKJ, they have compiled a special interview exclusively for you, their supporters. As JKJ's first official release, he and Palermo Stone are crafting a joint project called Hey Young World 3. 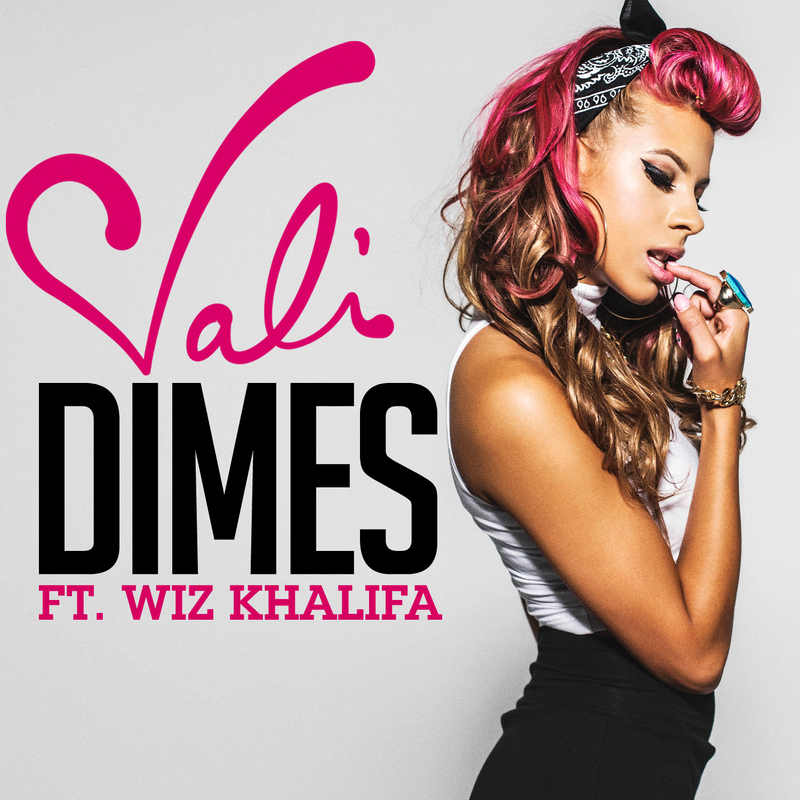 Below is the first official single to this project. They say you can’t rush the process of greatness. 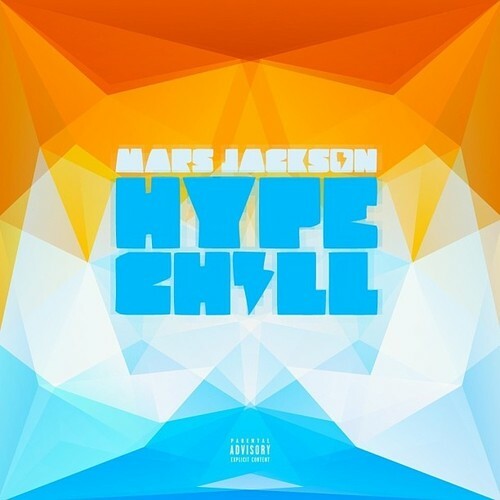 That seems to be the overarching theme of Mars Jackson’s career. Never one to rush music his projects, this project "HypeChill" arrives just in time to highlight Jackson's lyrical and life transition. 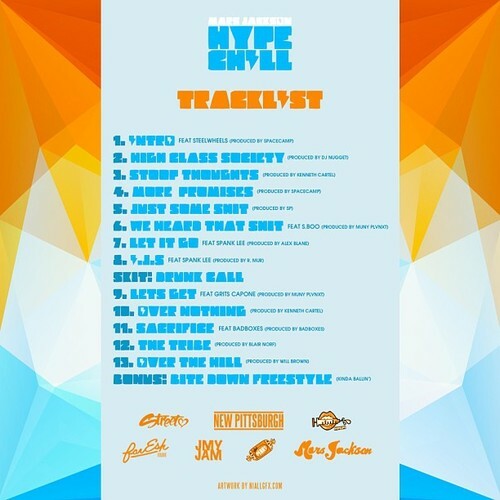 Download "HypeChill" below. The Camp releases their first video from their debut EP "Respect My Mind" which is available below. Rostrum Records Songstress and NYC native Vali connects with her labelmate Wiz Khalifa for "Dimes". Norman Dean releases the cover art & tracklist for his highly anticipated upcoming release "Hippy High". Features include Pittsburgh emcees Shad Ali & Hubbs, along with fellow Team Epic member SpaceJam Jiff. This project is sponsored by Jenesis Magazine, Smokers Only & Soul II Sole. It will be released August 21st exclusively on DatPiff and Jenesis Magazine. Ray Dawn delivers another quality project in form of "En Plane Air". The latest project from the Pittsburgh native includes production from Ohini Jonez and Danimal. Jonez handles 5 of the 7 beats on the tape. I was pleasantly surprised to not see any features on the tape; I'm sure you'll enjoy as well. Jenesis Magazine has two events coming up next weekend. The first party is next Saturday, the 17th, is a birthday party DJ'd by DJ Bamboo at "Vespucci" on 1710 Forbes Ave between Duquesne University and Birmingham Bridge. The event is 21+, doors open at 10 PM and there will be pizza slices. 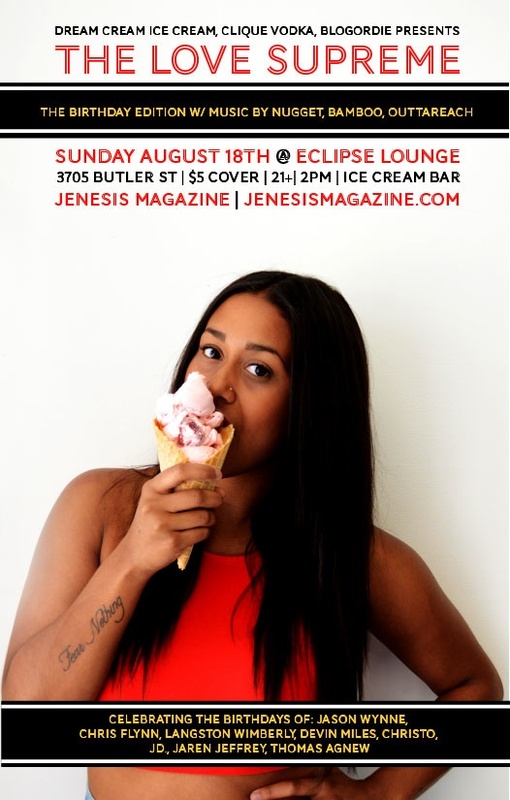 The second event will be held the following day on Sunday the 18th and will be Jenesis' "Love Supreme" fundraising event with Dream Cream Ice Cream in which the door cover will go to the brand that is participating in Dream Cream Ice Cream's fundraising initiative. 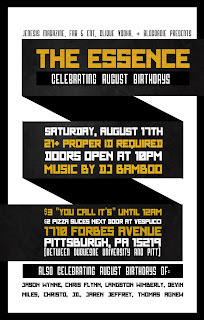 This event will be held in Lawrenceville at Eclipse Lounge 3705 Butler St. This event will start at 2PM. DJ Nugget, Outtareach and Bamboo will be spinning at the event which means this will be a day filled with good people, great music, delicious ice cream and it will be supporting a good cause. 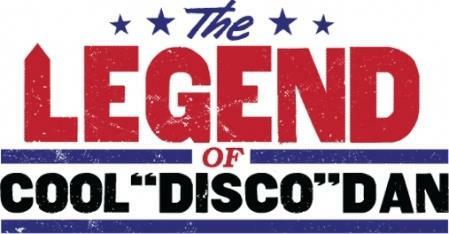 My new film THE LEGEND OF COOL "DISCO" DAN will be making its San Diego premiere at The San Diego Museum of Art. I will be there to introduce the film and do a Q & A with Director Joseph Pattisall and Producer Iley Brown. The film starts at 7PM Sharp! DJ KOOL and the some great local break dancers will be there also. Yes - DJ KOOL! Or if you are the first 20 people to email back I can put you and a friend on the guest list! 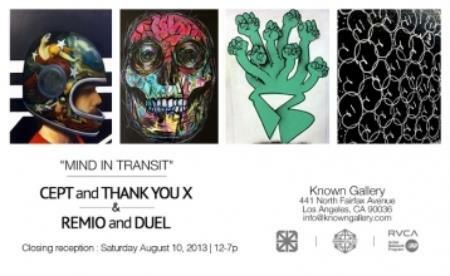 Come check out the last day of the awesome show by CEPT, THANK YOU X, REMIO and DUEL at Known Gallery. The artists will be there all day painting the back wall and hanging out. Stop through. Space 15 Twenty and Urban Outfitters are presenting a free outdoor screening of THE LEGEND OF COOL "DISCO" DAN. Seating is limited so show up on time! I will be there to introduce the film and give a Q & A after. Hope to see you there. 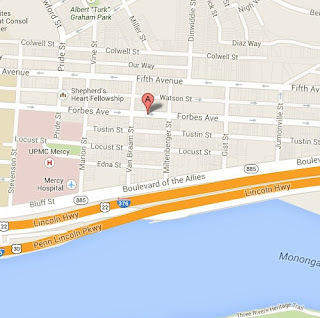 Refresh PGH and Talk of the Town PGH are teaming up to present the “1st Annual Pittsburgh Sneaker Convention” on August 17th, 2013 at the August Wilson Center in Downtown Pittsburgh. Refresh PGH, a local sneaker restoration and consignment company, and Talk of the Town PGH, an event promotion company, are both preparing for the biggest sneaker event in Pittsburgh’s history. The all ages event will run from 1-8PM and will include local vendors, refreshments, booths for sneakers on display and for sale, music by DJ GQ and much more. Attendees are encouraged to bring their own sneakers to sell and trade in the venue’s spacious interior. For more information including vendor and booth bookings, presale tickets and other inquiries please contact 4127089129 or convention@refreshpgh.com. Fresh off his debut video, "Royalty," R.A.R.E. 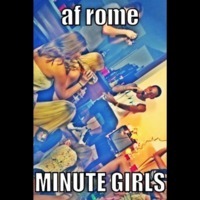 Nation recording artist AF Rome returns with new song "Minute Girls." The Mark Parker produced track has a feel good vibe. Using clever and refreshing rhyme schemes over classic sampled production, Romero was able to mold an enjoyable piece for all listeners. Chezeq Young, formally known as Proph, is back with a new video. "The Trill" is the first released we've heard from the young Pittsburgh native in quite some time. S/o to young Jaguar. Performers: Joey Fattz, The Grimey Click, B. 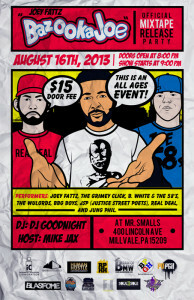 White & the 58′s, The Wulords, BBG Boys, JSP (Justice Street Poets), Real Deal, and Jung Phil. 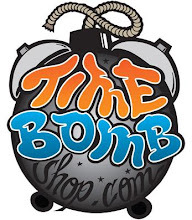 Joanna IIC, RepPittsburghHipHop.com, Human Hustle Ent.,, Popgh.com, Timebomb, Flawless Fashion, Pittsburgh Stand Up, Blasfome Clothing, Rise N Grind Photography (Monroe Too), Blasfome, DJ Good Night Radio Show, The Prez Show, Critically Acclaimed Ent., BoringPittsburgh.com, and more. CLICK HERE TO PURCHASE ONLINE TICKETS NOW!! CLICK HERE TO GO TO THE FACEBOOK EVENT PAGE! Hardo, Kizzl, and Deezlee are back with a new video off of their most recent mixtape "Traptastic Vol. 1". Video shot and edited by Edge Media. Download "Traptastic Vol. 1" HERE! Kickstarter: The Cosmic Carousel Returns to Burning Man. With Lazers! The Cosmic Carousel is a levitating aluminum sculptural form. Human interaction is encouraged. Re-orbiting the earth with ever more gleam, glitz and galactic glamor, the Cosmic Carousel is BACK. Following its maiden voyage to Burning Man last year, and after a long year in storage, Team Carousel has begun diffusing each particle of playa dust from its mirrored chassis, preparing the Cosmic Carousel to touch down again at Burning Man 2013. Fully upgraded. With lasers. Balancing magically atop a hemispherical platform, the 23’ long mirrored polished aluminum vessel allows passersby to climb aboard. With the ability to travel light years in circles while remaining in the same spot, its form has nothing to do with function and everything to do with funkin’. Hovering just high enough above the earth to require participation from other travelers in order to mount the structure, the Cosmic Carousel is propelled by donated manpower of grounded participants, providing its passengers with an all-inclusive adventure. The interactive kinetic experience is one to share with fellow explorers and friends, both old and new. During the day, the Cosmic Carousel will appear much the same as last year. However this year, the Cosmic Carousel will shine far brighter in the dark. With an amazing laser light beam spectacle and internal lighting upgrades, the Carousel will guide night-dwelling passengers toward the vessel and enhance its night time journeys. Completing a repeat landing of the Carousel will be no easy feat, and its crew needs your generosity to make it happen. Raised funds will go towards the laser light show, internal lighting upgrades, restoration and repairs, as well as the all important transportation to and from the playa. Whether or not you are able to share in the adventures of the Carousel yourself, we appreciate your support in bringing this upgraded experiential art piece back to the playa. Your donations will also be rewarded with cosmic gifts of thanks—check out the donation levels for details! The Cosmic Carousel wouldn’t have been possible without the dedication of its maiden voyage crew, who spent countless hours both on and off the playa to bring the sculpture to life. In addition, the thousands of Burners who realized the Cosmic Carousel’s dream to bring good vibes and human interaction to another dimension provided inspiration to bring the Carousel back with even more features than before. Finally, the funds raised in 2012 through Kickstarter and other grants and private donations enabled the Carousel to take its first flight. We are forever grateful to these donors and to those of you who contribute again. Big art is never the result of just one person, but rather a communal endeavor between those who build it, finance it, experience it, or contribute towards its existence for many to enjoy. Be sure to check out our Facebook page for pictures and videos from last year’s voyage, and thanks for helping bring the Cosmic Carousel back this year! Aris of Apex, duo out of Pittsburgh, releases his first solo project since 2001! This project boasts production from @Gitbeats, @Czientist, @otrocity_odell, @fathom92754, @Tallen765, and @MurdaMegz. It also features the talented wordsmithing of Ensilence (@realtalk85), @PreSenseOfApex, and @idasatariq w/ some incredibly beautiful vocals by Kiara Ra.ve (@YoKeyKey). 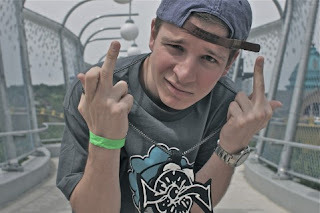 APEX is adynamic duo of the Pittsburgh hip hop circuit. A potent mixture of that Golden Era Boom Bap sound, some soul, and a pinch of new school. Each emcee brings his own personality, experiences and well-polished delivery to every composition. 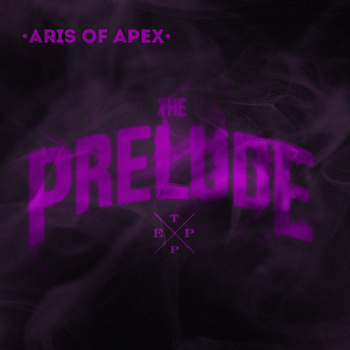 Aris and Pre-Sense hold their own in this ever growing hip hop landscape but remain original when the majority seems to be conforming. The game is to be sold, not told. Respect is to be earned, not purchased. The CAMP brings you 6 different sides of the story with their debut LP, Respect My Mind. Following the 2012 mixtape, Training Camp, The CAMP once again proves that strength really IS in numbers. Fully backed by the production of Pittsburgh veteran Mysterious, take a look into the collective mind of the 6-man supergroup consisting of Draztyk, Jay Nizzy, 41Duece, Mysterious, YM Dakid, and Kid A. With riot-inducing anthems like “The Camp Is Here”, “Break Sh*t(Remix)” and “Shake It Up”, along with the introspective “Campfire Tales”, and “Gone”, The CAMP forcefully takes your respect but gives you more than enough reasons to respect their decision. 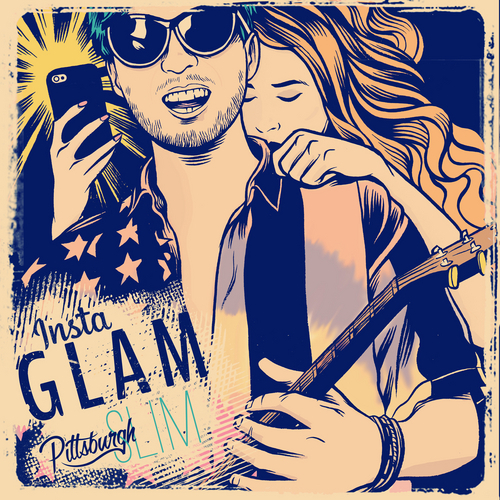 Over 50 Minutes of original music from Pittsburgh’s favorite new group. If you're familiar with Wiz Khalifa, which I'm sure you are, then you've probably heard production from Sledgren and Cardo. Recently the two beatsmiths have been branching out with other big name artist to create some bangers. For instance, Cardo is the mastermind behind Meek Mill's latest hit "Levels". Today we all get blessed with a 6 track beat tape from the two that is sure to leave you wanting more.